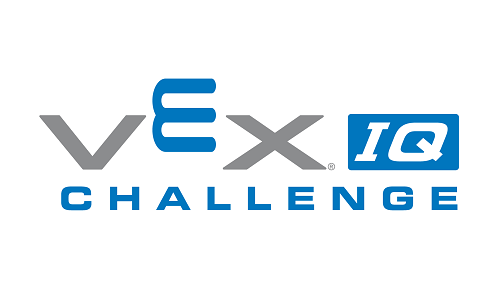 The STEM Research Project Award will be given out at the Maryland VEX IQ State Championship. Only teams that qualify for the state championship can submit a STEM Research Project video. 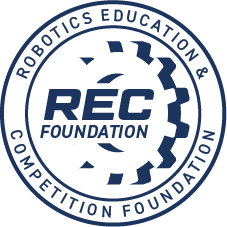 • To be eligible for the STEM Research Project award at the state championship, teams will submit an online video by fiilling out the google form at https://goo.gl/forms/CnUQdxNoeHSu7jz72 by Friday February 15th, 2019. Submissions will include your team number and the YouTube URL to the video. Submissions will NOT be accepted after February 15th. • Only one entry is allowed per team. However, each team in a multi-team school or club program may submit a separate entry. For example, both teams 123A and 123B may submit separate videos, but team 123A may not submit two videos. This link provides instructions on how to upload videos to YouTube. Due to limitations of the school we will not have any live streaming for the Elementary and Middle school championship tournament. We will attempt to provide delayed broadcasting for your convenience. In the event of bad weather we will attempt to modify the event to fit within this weekend. In the event of a complete cancellation details will be emailed to teams on how to proceed. There is a scheduled weather date, March 9th, at New Town High School. Information will be sent out if this is a possibility. If the event is cancelled due to weather, we will attempt to make a partial refund to teams minus the amount already paid out to hold the event. 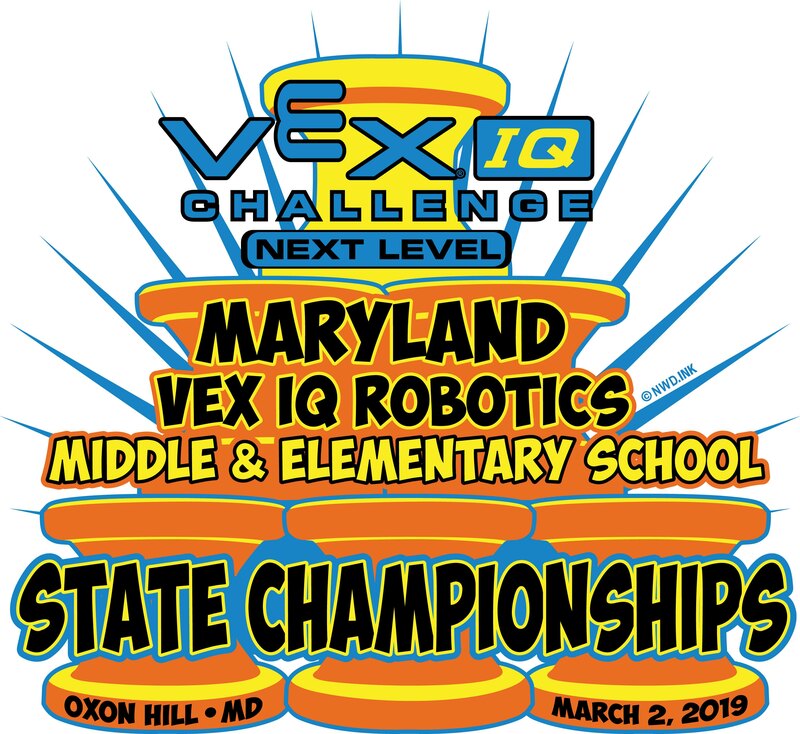 The VEX IQ Maryland State Championship is a one day event. Teams must qualify for the tournament by participating in a regional event by February 16th, 2019. Teams qualify by winning awards at a local tournament or by invitation based on the highest skills scores posted in Maryland during the season. The STEM project video is an optional team activity at State Championship events. Teams wishing to submit a team STEM research project video must submit the URL for their video to the event partner at least two weeks prior to the event (Feb 15th, 2019). See the STEM Resarch Project tab for more information.